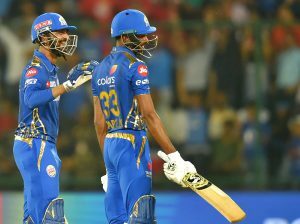 New Delhi, April 18 (PTI): The big-hitting Pandya brothers — Hardik and Krunal — and young leg-spinner Rahul Chahar set up a comprehensive 40-run win for Mumbai Indians over Delhi Daredevils in a return leg of the IPL here on Thursday. 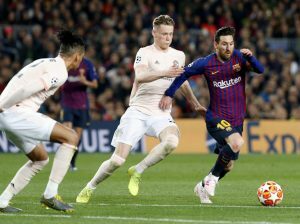 Porto (Portugal), April 18 (IANS): Liverpool reached the Champions League semi-finals after comfortably beating Porto 4-1, with the attacking trio of Sadio Mane, Mohamed Salah and Roberto Firmino grabbing a goal each. Virgil van Dijk also scored for Liverpool, which advanced 6-1 on aggregate after winning the first leg 2-0 at home. Dimapur, April 18 (EMN): The 9th edition of Nagaland Veterans Inter-District Football Tournament 2019 will be held at Indira Stadium Kohima from May 4 to 10. 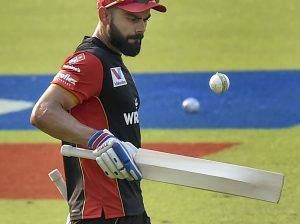 Colombo, April 18 (PTI): Sacked as skipper, pacer Lasith Malinga was on Thursday named in Sri Lanka’s 15-strong World Cup squad and the country’s embattled cricket board hoped that the veteran will put behind the disappointment to show up for the team.